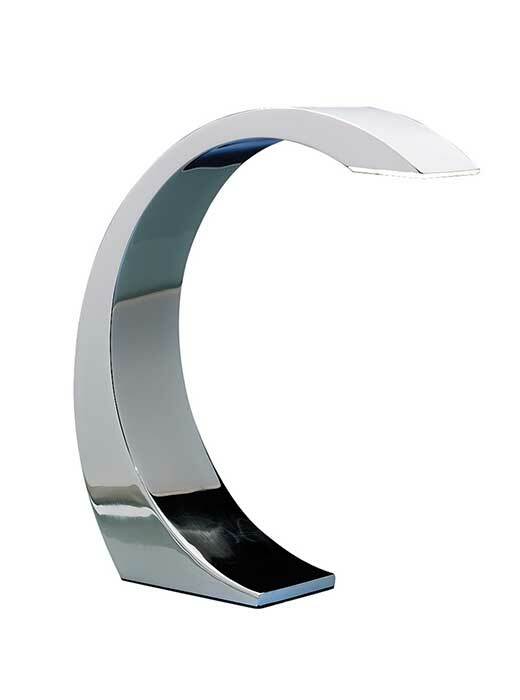 The Element Touch Lamp is both sleek and stylish. Simply touch the surface to activate the super-bright 3W LED light. 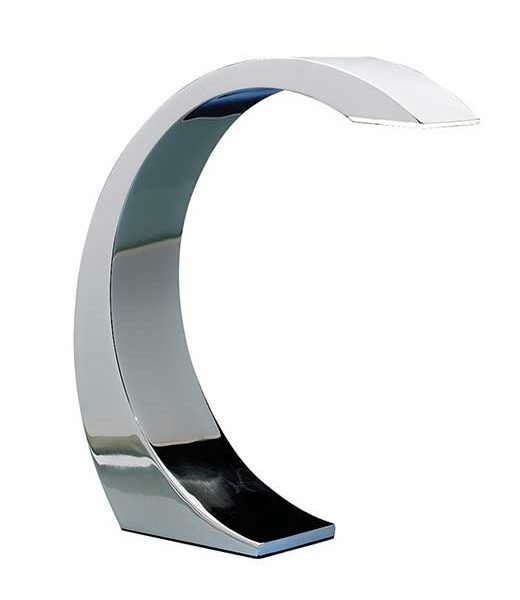 Perfect for home or office spaces.